30cm Diameter etched ACRYLIC mirror. Just like conventional glass mirrors but safer for children and much more fun. 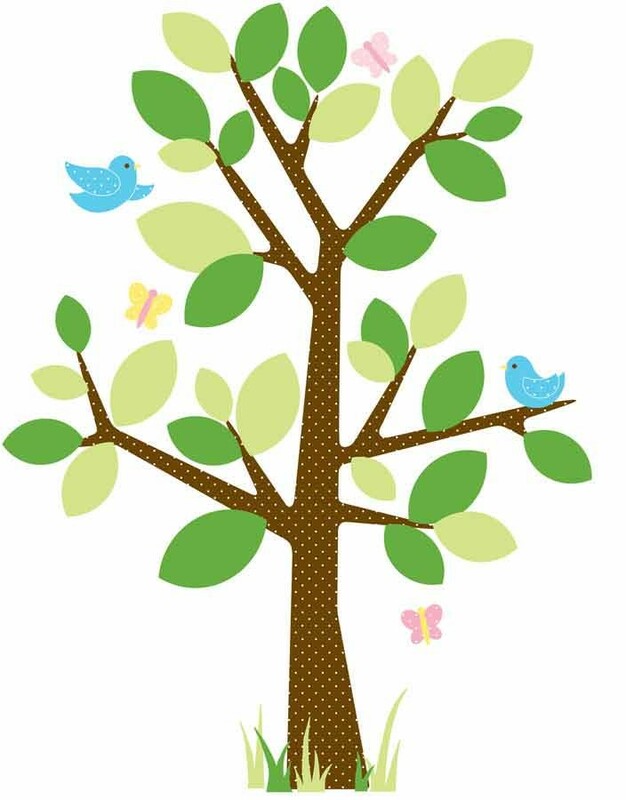 Loads of designs and also a bespoke design service if required, contact us if you want something different. 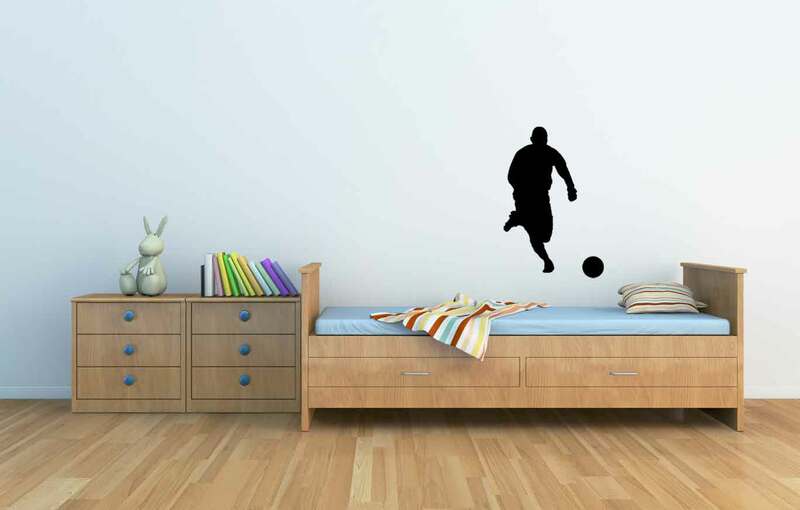 10 Glossy realalistic wall stickers on one sheet. 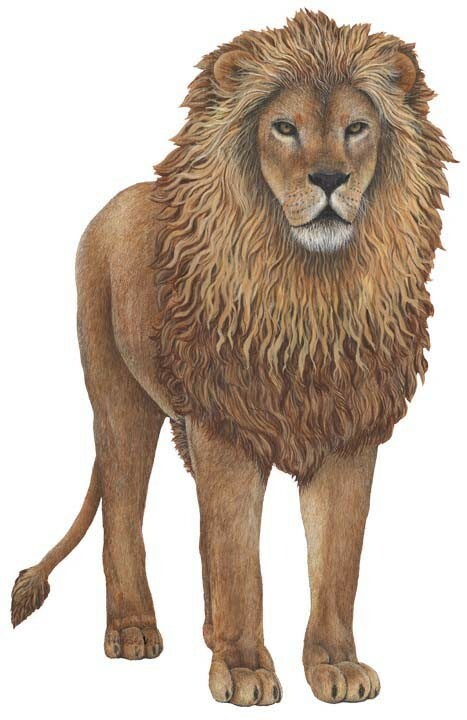 All profile cut on high quality self adhesive glossy vinyl, just peel and stick to walls or bedroom furniture. These acrylic mirrors are much safer than conventional glass mirrors, they are 10 times stronger. 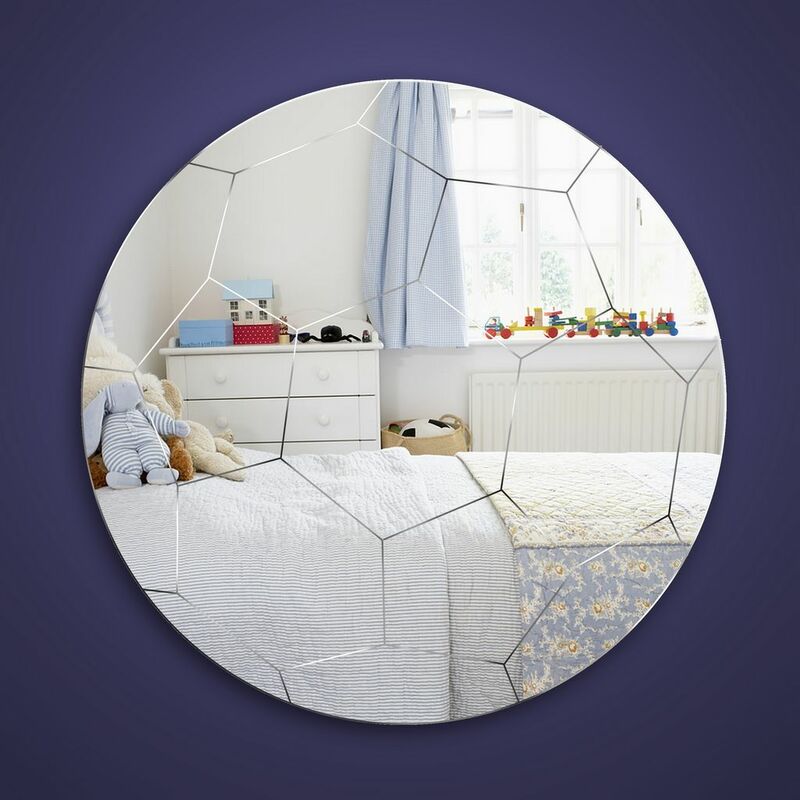 All our mirrors are light weight, shatterproof and child safe. Constructed from acrylic sheet and come with adhesive foam mounting pads. 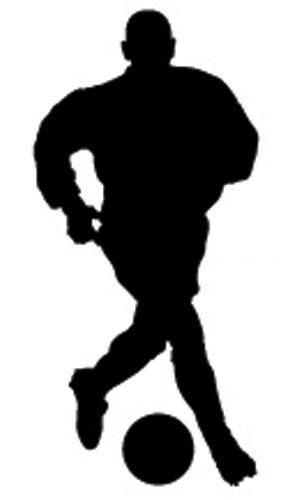 Any newly painted surfaces should be left for at least two weeks prior to fixing in place. 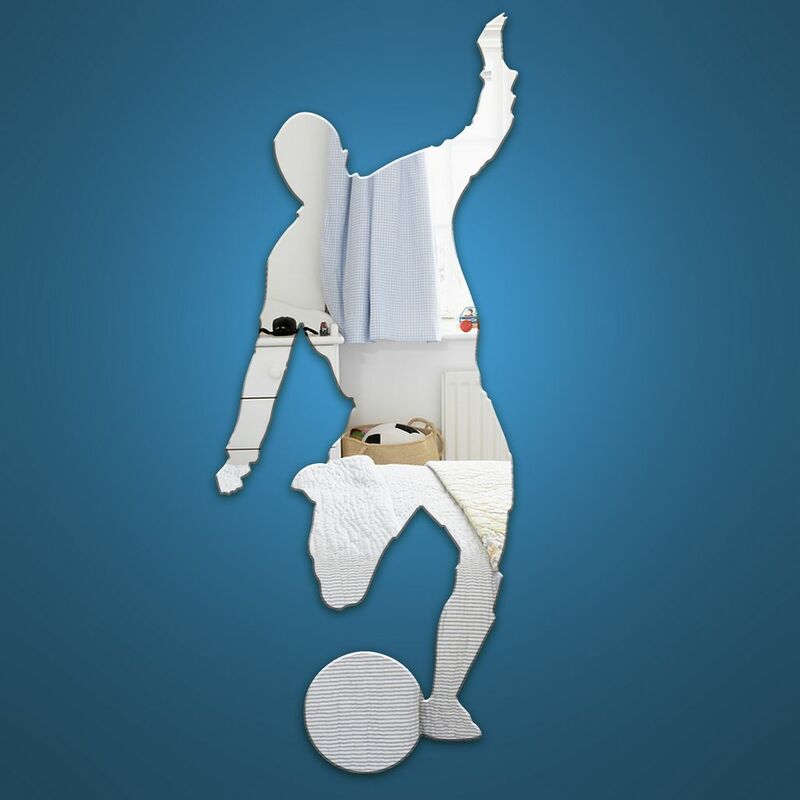 A Football player shaped mirror with amazing refection, you cannot tell the difference between these safe acrylic mirrors and convetional glass mirrors. Just that these mirrors come in great shapes and are very light weight. 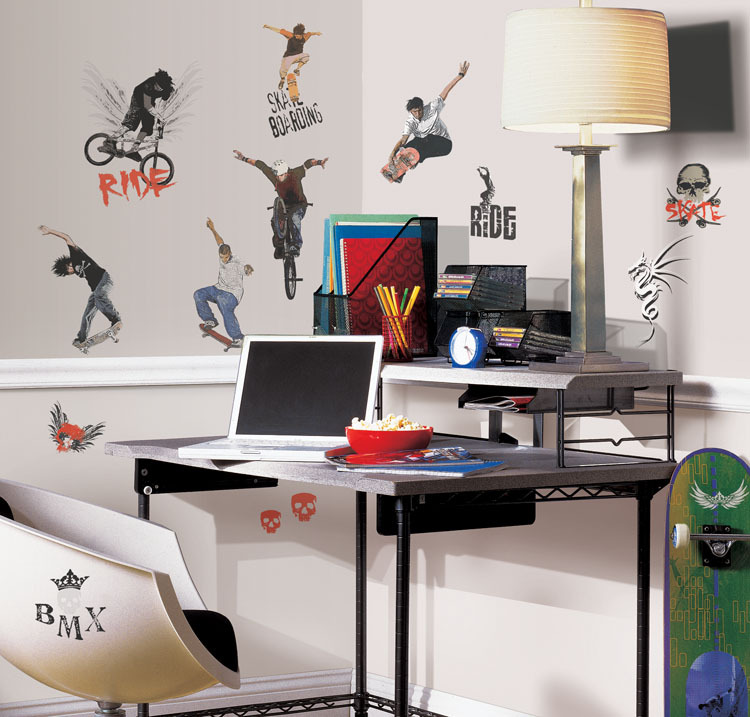 Feel the rush with these extreme sports peel and stick appliques. Extreme skateboarding and biking designs, along with some decorative skulls, are the perfect designs for those who like to play hard. By the way, did you know RoomMates are also a great way to personalize and customize your skateboard, laptop, and lockers? Be sure to check out the coordinated peel and stick border for a truly extreme room makeover. 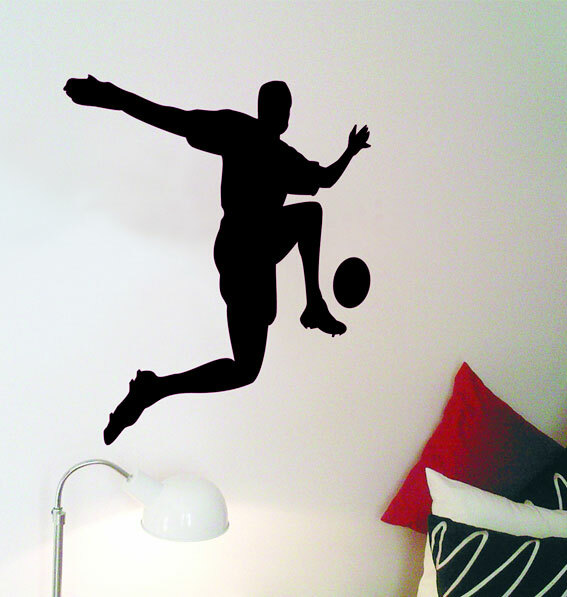 This Silhouette wall sticker of a Football Player is available in various colours. 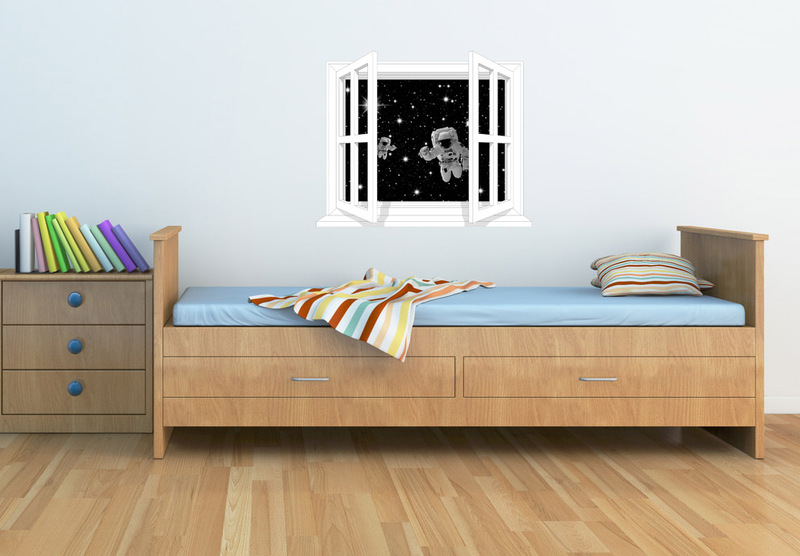 They stick to any smooth surface and are ideal for childrens bedroom walls. There are also 3 other footballer options available. 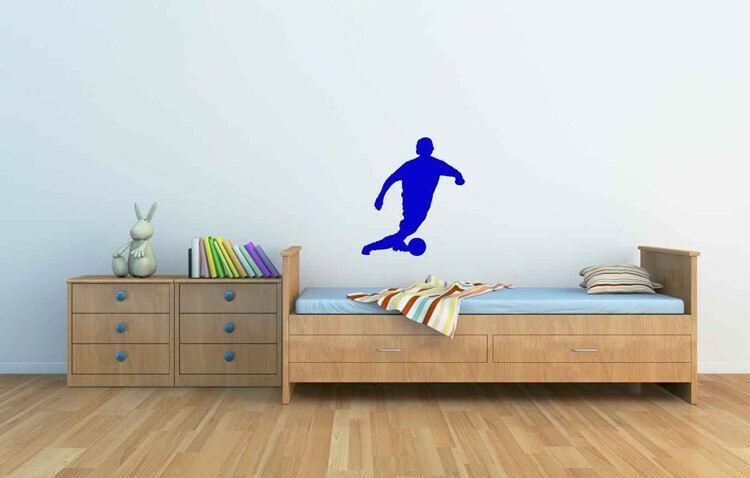 Well how about decorating with this fantastic Football bedroom wallpaper mural ? All the players have white kits so your children can colour them to their favourite team. 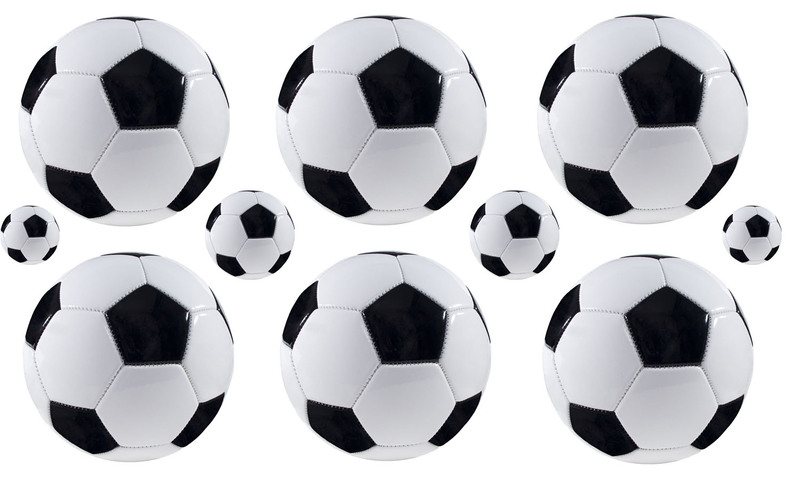 So if your little lad / Girl is Football Crazy then this is for them.